Jean is the owner of At Vancouver Massage and has been a licensed massage therapist for almost 18 years. She spent those years working in private practice blessed with the opportunity to provide her clients with a consistent environment to take care of themselves through regular bodywork. Jean has a passion for the more holistic approach to health and wellness and is a huge advocate of preventative care. Over the years she has used an eclectic blend of many styles to culminate her Signature Massage. The Signature Massage incorporates the Amethyst Bio-Mat along with a synergistic blend of essential oils, hot stones, Fascia Blasting, Deep Tissue, and Swedish Massage. Using the Hot Stones throughout the massage strokes as well as placement of them brings an added element to the massage that many have not experienced yet. She uses Deep Tissue and fascia Blasting when necessary and blends it generously with Swedish Massage techniques. Jean took the opportunity to expand her practice in August of 2017 and opened a location to provide other massage therapists to join her and build a well-rounded group of exceptional therapists. 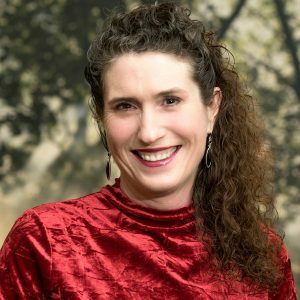 As she gradually steps away from providing massage, her focus has turned towards the opportunity to mentor other therapists and build a strong practice of healers. ©2018 At Vancouver Massage - Do not copy mockup. All rights reserved.